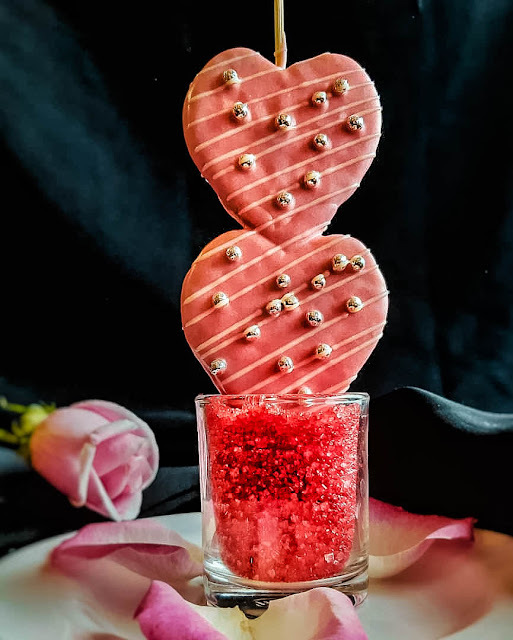 Celebrate love with your other half this Valentine’s Day at Hilton Kuching’s award-winning restaurant, Steakhouse as you enjoy a sumptuous 4-course set menu. Begin your evening with a Caesar salad and a rich Prawn Bisque soup before you revel in our scrumptious main – a choice of salmon or beef. End your night on a sweet note with our matcha-almond genoise.